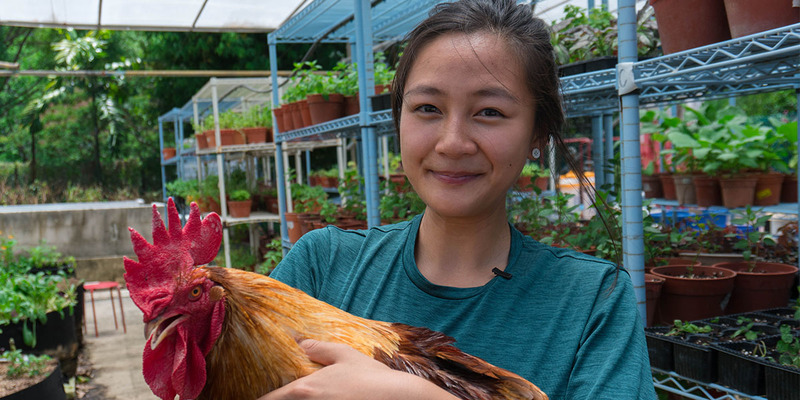 With Johor Bahru being just less than an hour’s drive away, it has become second nature for many Singaporeans to head across the causeway to ignite the wanderlust within us. 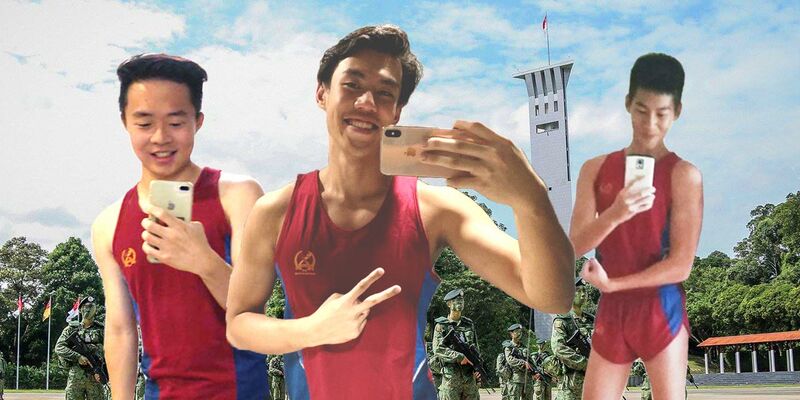 There is an extensive list of things to do in JB, from shopping, to cafe-hopping, to getting cheap massages and spa treatments. 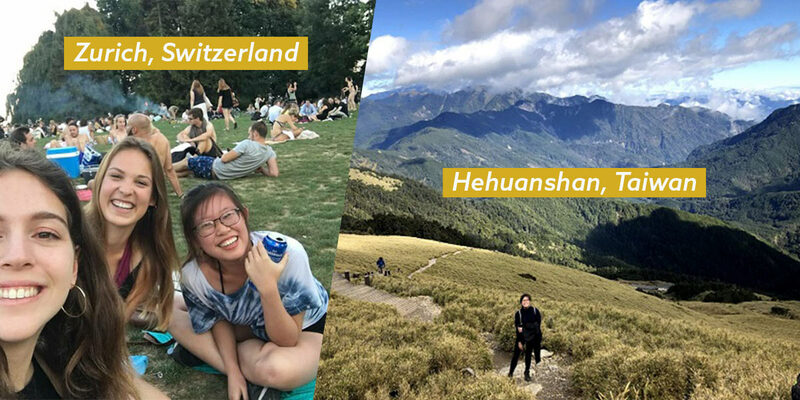 If you’re planning for your next getaway without wanting to break the bank, check out this list of boutique hotels in JB that are so chio your IG feed will thank you. Eco Bed & Breakfast is an environmentally friendly hotel that aims to reduce carbon footprint by using locally sourced raw materials and products. With a mission to raise environmental awareness in every traveller, they have interestingly designed bed frames and plants placed in every room. The clean white walls also make it more convenient than ever to have your Instagram-worthy photos taken in these minimalist rooms. If standard hotel rooms are a tad too boring and villas are too huge for you and bae, check out The Mood Hotel. 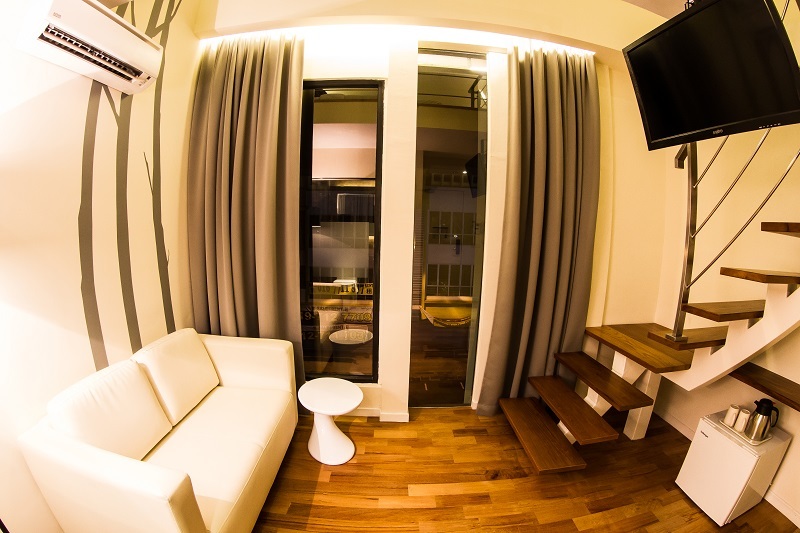 With 3 types of loft-style suites to take your pick from, they are suitable for both couples and families. 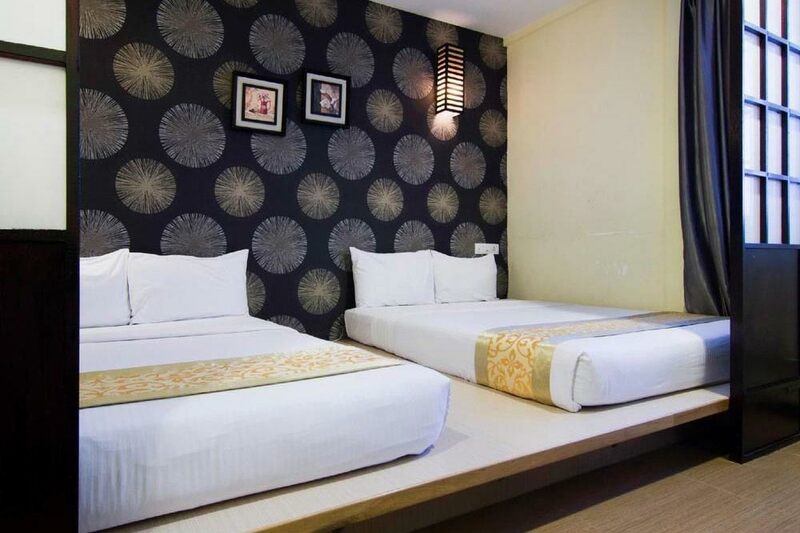 Regular hotel rooms are offered here as well, so be sure to check out the different rates for the type of room you prefer. Being well equipped with basic facilities and a modern lounge, this homely two-storey suite could be the very place to live out your penthouse dream. 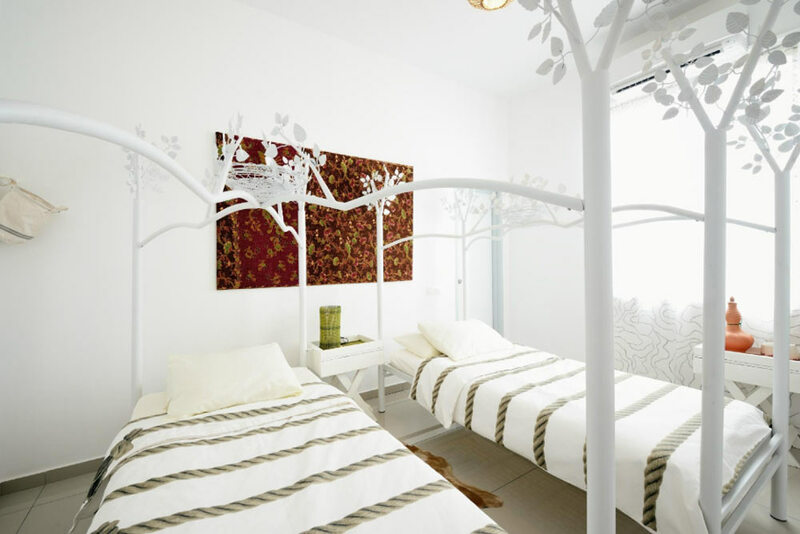 Designed according to the theme of an urban garden, Natura Hotel has a rustic and comfy vibe. 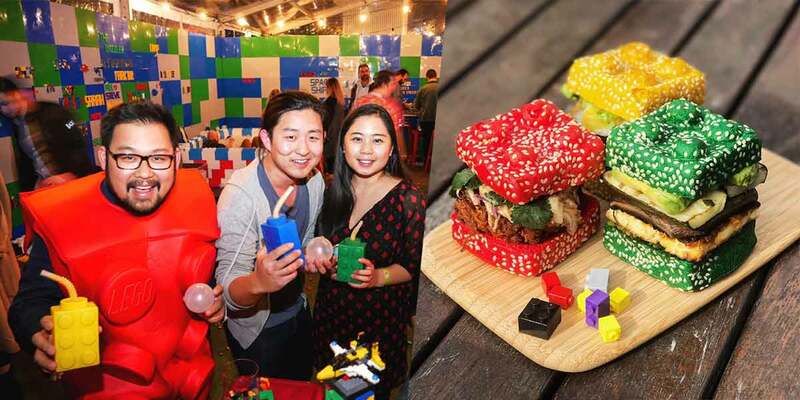 It is accessible to popular areas like Legoland Malaysia, AEON Bukit Indah and Johor Premium Outlets, where you can get your branded goods at knockout prices. 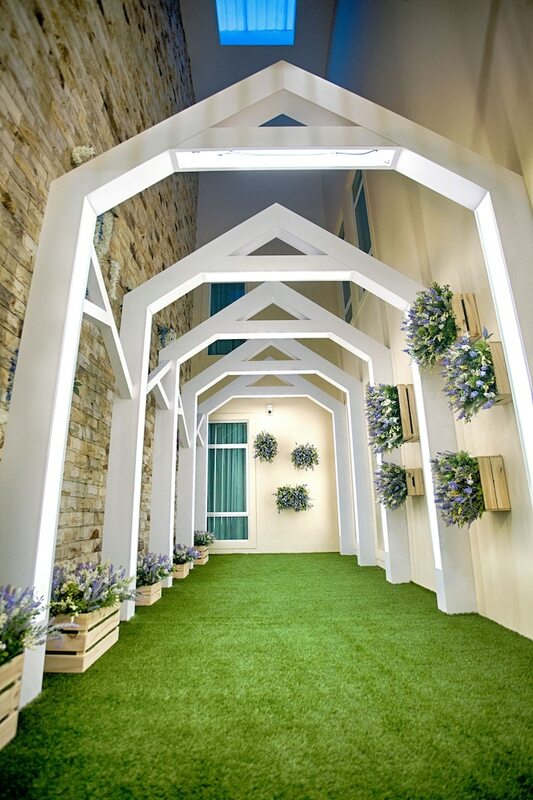 With the heavy use of cork as part of the rooms’ decor, this enhances the whole eco-chic look. Photographed images of the world’s iconic landmarks are also added to the walls to elevate its artistic appeal. 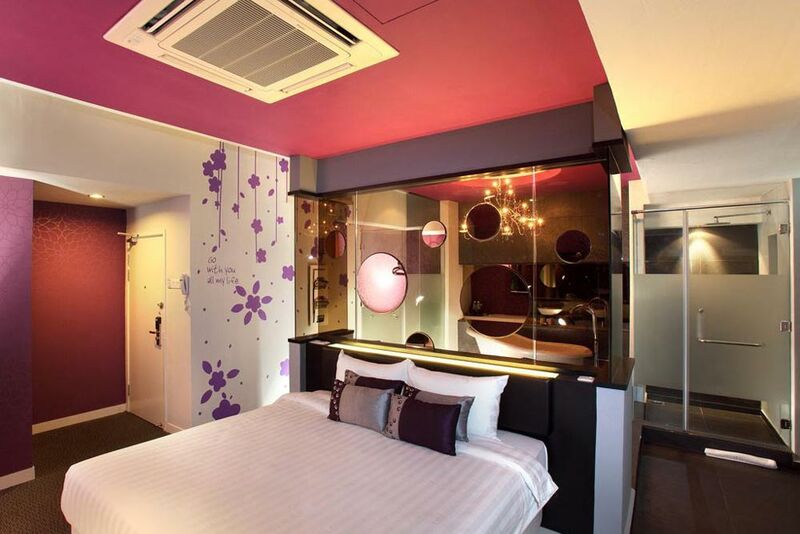 Housing a total of 16 Boutique Rooms, 30 Designer Rooms and a Luxury Suite, Bliss Boutique Hotel boasts of uniquely designed rooms that have colourful decals on their walls for a more vibrant and lively vibe. 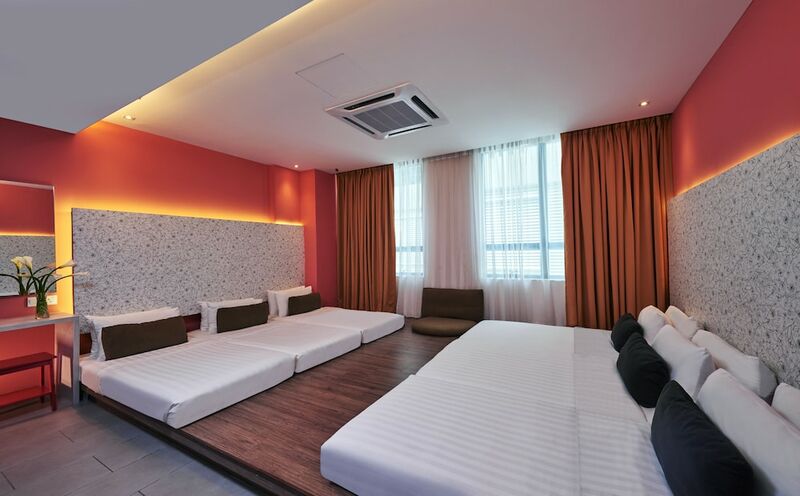 The hotel is only a 2-minute drive to Johor Bahru City Centre and the Woodlands Checkpoint leading to Singapore. It is also a mere 10-minute drive to Johor Bahru’s ferry terminal, 15-minute drive to North-South highway and 20 minutes away from Senai International airport. Recreated from traditional Japanese-style rooms, the Japanese Quad Family Room is akin to one of those rooms featured in anime shows. 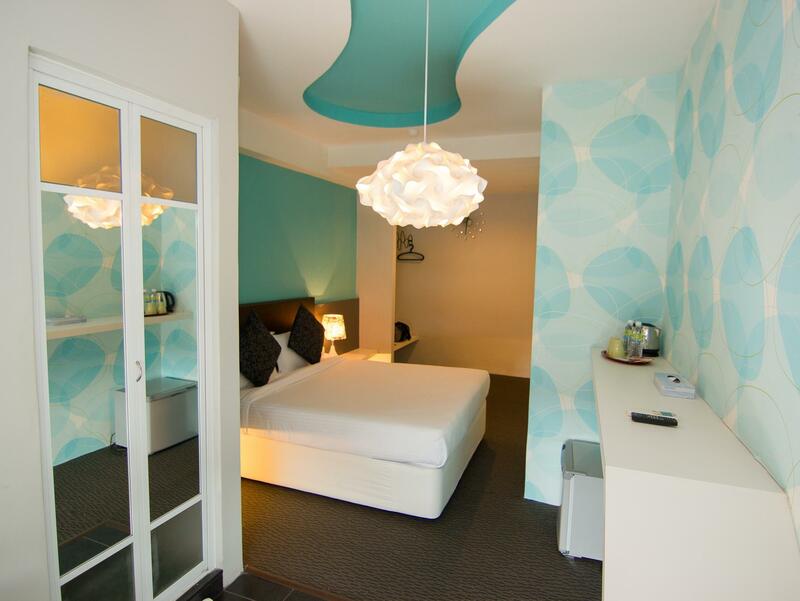 If that’s not your thing, Eight Days Boutique Hotel has other types of rooms available as well. 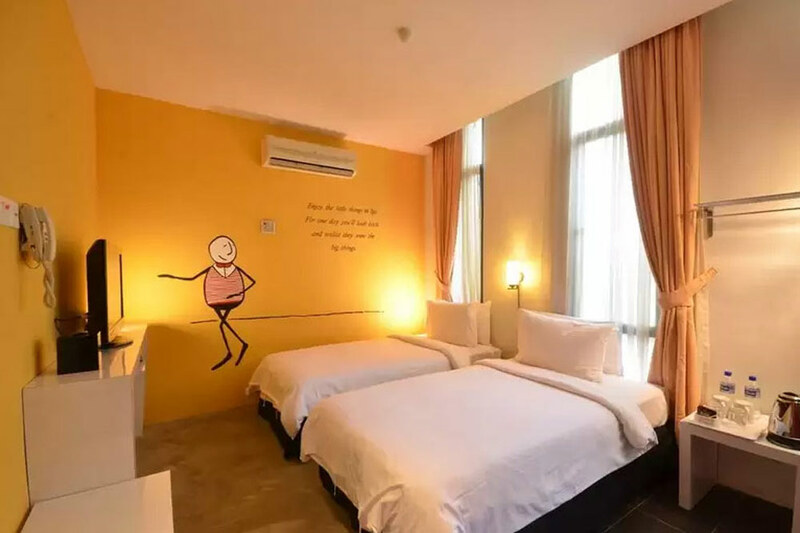 Conveniently located just a stone’s throw away from various attractions such as Mini Kuso Trick Art Gallery and Austin Heights Water & Adventure Park, this clean hotel is great for your next family outing. 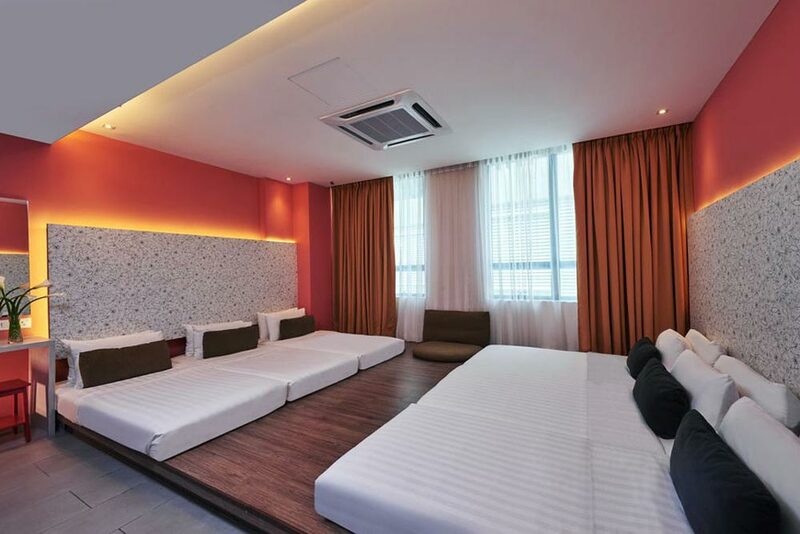 A charming hideout in the heart of JB city centre, Swiss Inn Johor Bahru is a modern hotel with no frills. The Tatami Room is undoubtedly one of the more popular choices among the 4 types of brightly lit rooms to select from. 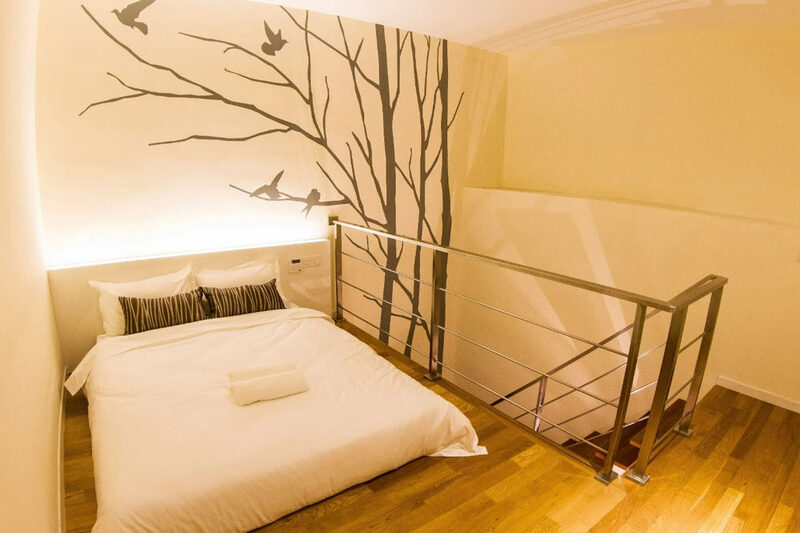 Furnished with 6 single beds on a tatami platform, it illustrates a warm and comforting vibe. 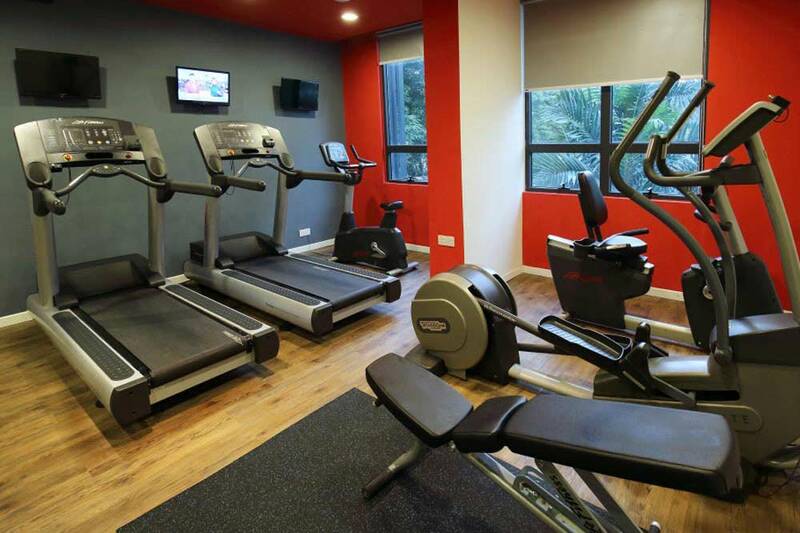 For fitness junkies who are intending to keep their bodies in shape even when they’re on a holiday, there is a simple gym in the hotel with treadmills and weights so you can clock in a workout session after a feast. 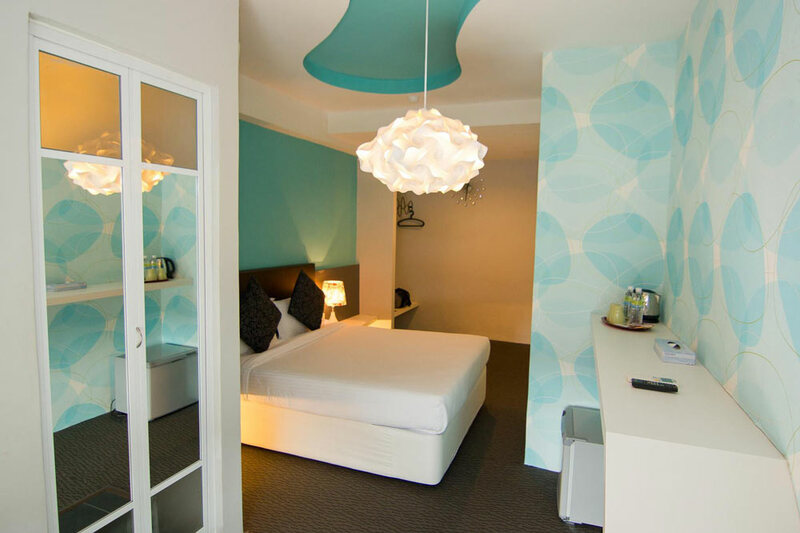 If your aesthetic is more cute than minimalist, make a reservation at Zoom Inn Boutique Hotel. 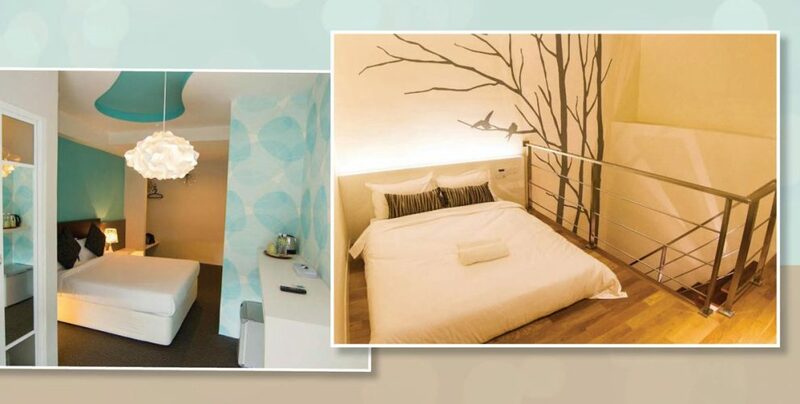 Their rooms come with cartoon wall decals and motivational quotes, making this suitable for families and friends. The hotel is found just on the edge of Danga Bay, a recreational park by the Straits of Johor. There are plenty of places to check out at Danga Bay, including a mini theme park and a huge mall. If you’re in for a romantic evening, take a walk down the waterfront with bae before ending your day with a meal at one of the many restaurants in the area. 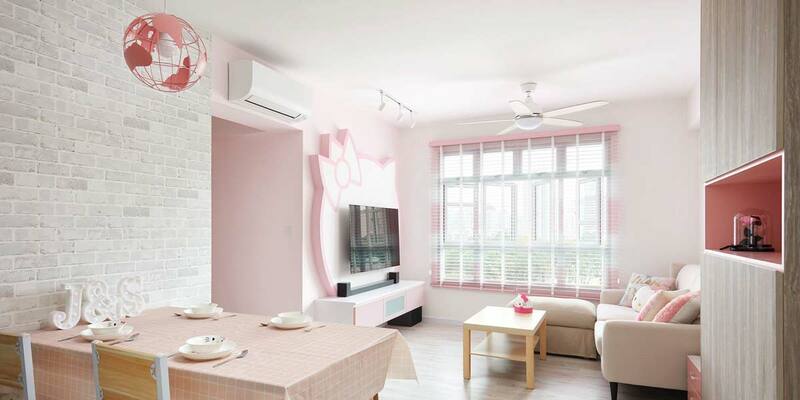 If you are looking for a quick respite from your hectic work schedule, you now know where to immerse yourself in a relaxing vacation across the causeway. 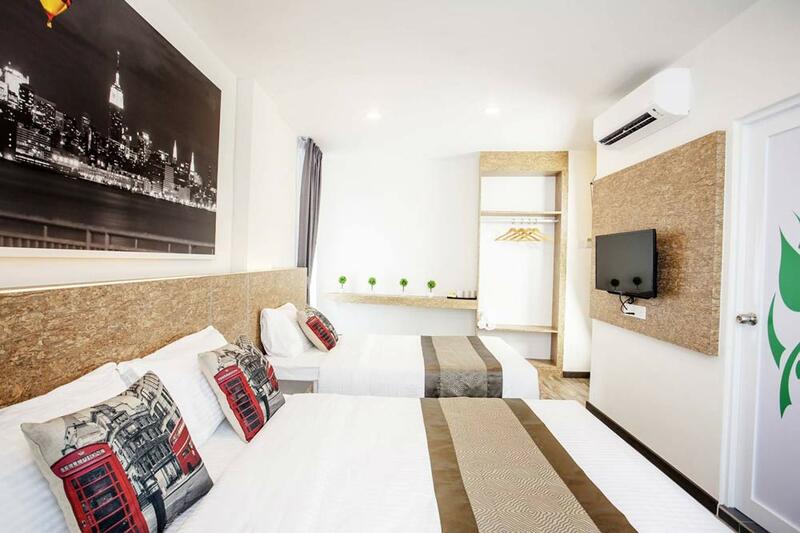 Armed with this list of affordable boutique hotel options, you’d be able to save some money to splurge at JB’s shopping outlets. So go ahead, bring your kakis along for a short yet fulfilling getaway over the upcoming long weekends in the new year.